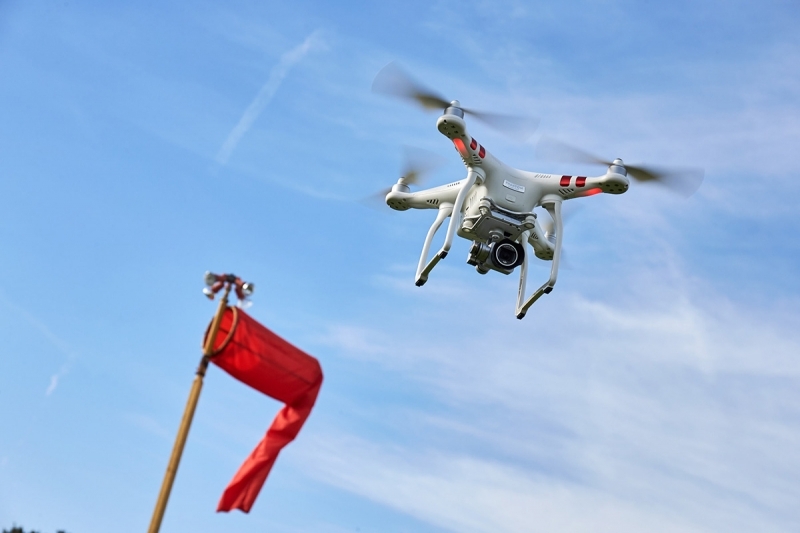 The number of pilots certificated to fly unmanned aircraft (UAS or drones) commercially is increasing, as well as the number of people flying unmanned aircraft for hobby or recreational use, so it’s important to be familiar with the FAA and NTSB rules for unmanned aircraft accident reporting. 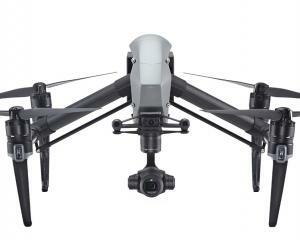 Famage to property (other than the unmanned aircraft) unless the cost of repair (including labor and materials) does not exceed $500, or the fair market value of the property does not exceed $500 in the event of a total loss. The report required for these Part 107 operations may be submitted through the appropriate FAA Regional Operations Center, online, or by telephone. 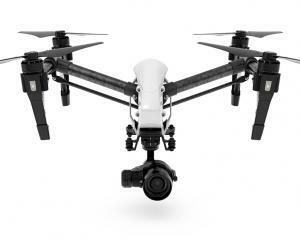 The report contains information including the name, contact info and certificate number of the remote pilot in charge; the UAS registration number; location, date, and time of the accident; and a description of the event, including the extent of any injuries or property damage. Also applicable to Part 107 operations are the NTSB rules, which require public and civil UAS operators to provide immediate notification to the nearest NTSB office in the event of an unmanned aircraft accident anytime between the time the UAS is activated with the intention of flight and the completion of the mission. 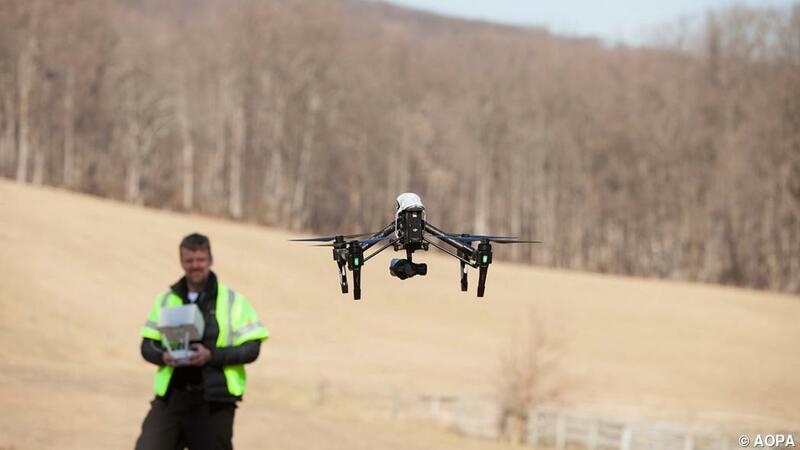 Under the NTSB rules, an unmanned aircraft accident occurs when the operation of a UAS results in any person suffering serious injury, death, or the unmanned aircraft weighed at least 300 pounds and sustained substantial damage. Neither the FAA nor the NTSB reporting requirements above apply to unmanned aircraft under 55 pounds that are flown for hobby or recreational use and otherwise meet the definition of model aircraft in Section 336 of the FAA Modernization and Reform Act of 2012. Jared Allen is Legal Services Plan senior staff attorney for the Aircraft Owners and Pilots Association as well as an instrument-rated private pilot. The Drone Girl offers her best picks for pros.